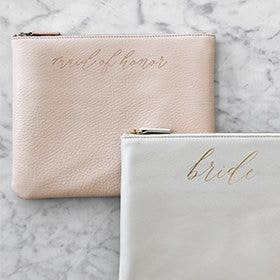 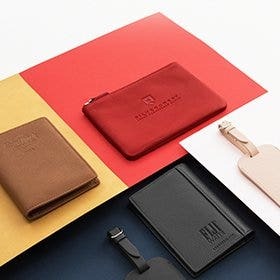 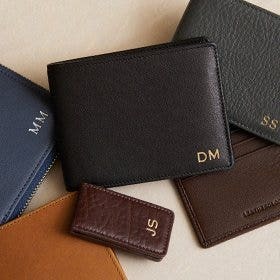 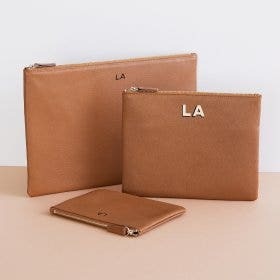 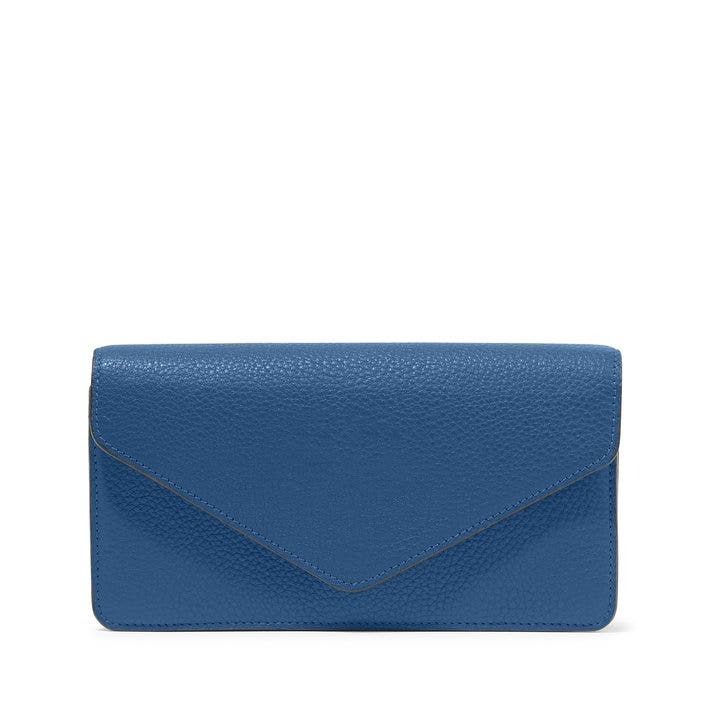 Perfect on its own or as a companion to bigger bag, the Willow Envelope Clutch was designed with all the essential elements of a wallet (like card slots and a bill compartment) in mind. 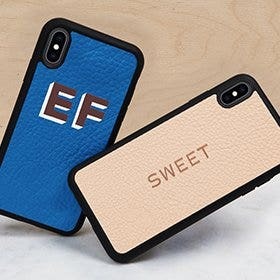 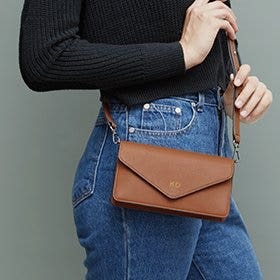 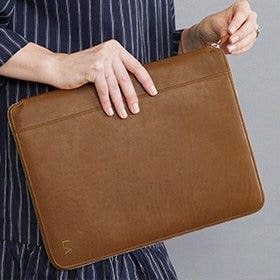 Handy and phone-friendly, there are multiple places that can hold your phone, this clutch has a zip compartment for everything that can't get lost. 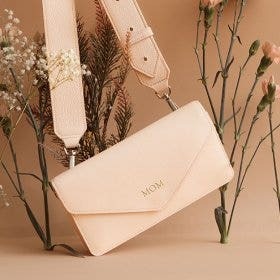 Fun to carry and oh-so functional to use, you'll love toting the Willow around.